Flights are going for as little as ~$257 round-trip in coach. Sale cities include San Diego, Seattle, Portland, Las Vegas, Boston, Houston, Denver, and more! 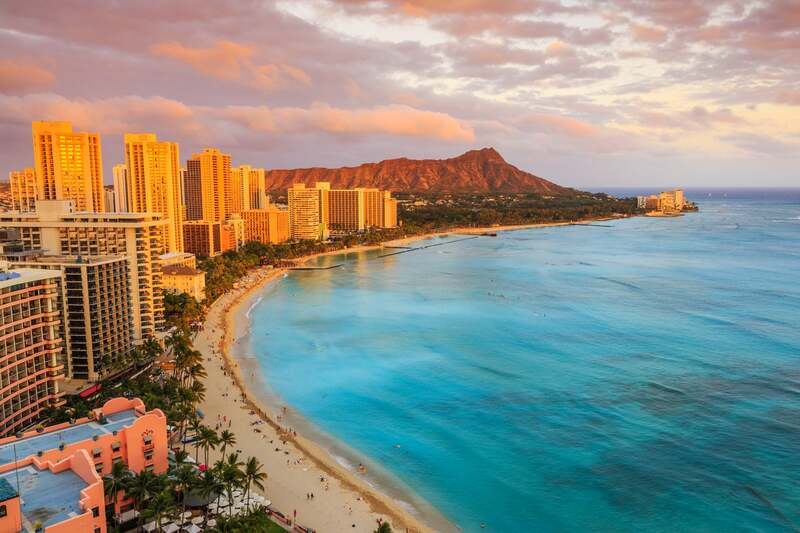 Your Next Vacation to Hawaii Is Waiting! These cheap tickets are mainly available through February 2019, with a few deals into March 2019. As always, it’s worth searching your home airport and travel dates to see if you can find a discounted fare that fits your travel plans. The best deals seem to be on United Airlines, Hawaiian Airlines, American Airlines, and Sun Country. Be sure to check out our posts on how to use Google Flights and ITA Matrix to find sale dates. Then book directly on the airlines’ website, or through a site like Orbitz. When the cash price of tickets is this low, it can make sense to pay with flexible points for your flights to Hawaii. You could end up paying fewer points compared to booking an award ticket. Plus, you’ll earn frequent flyer miles while you’re at it! For example, if you have the Chase Sapphire Reserve® you can pay for airfare through the Chase travel portal for 1.5 cents per point. Or with the U.S. Bank Altitude™ Reserve Visa Infinite® Card your points are worth the same 1.5 cents per point when you book airfare through the US Bank travel center. So the cheapest flights will set you back only ~17,134 points with either card (~$257 airfare / 1.5 cents per point)! If you end up booking a ticket, be sure to share your plans with us in the comments below! Aloha! Never miss the best deals again – follow us on Twitter and Facebook.